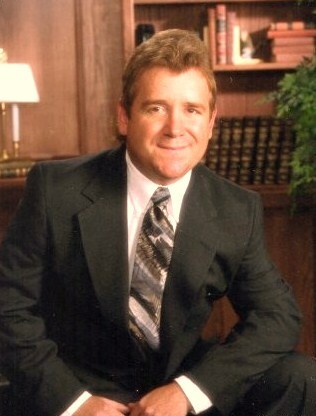 We have been involved with the buying and selling of homes in Searcy and and the White County areas for over 35 years. We love living and working in Searcy. We also love listing and selling Searcy real estate. Searcy is an affordable, quiet little town. The people exhibit warm "Southern Hospitality" and are good neighbors. It is such a great place to raise a family. We would love to see your family here. Since inception, we have been an important part of the local community and we will continue to serve all of the area's real estate needs for years to come.